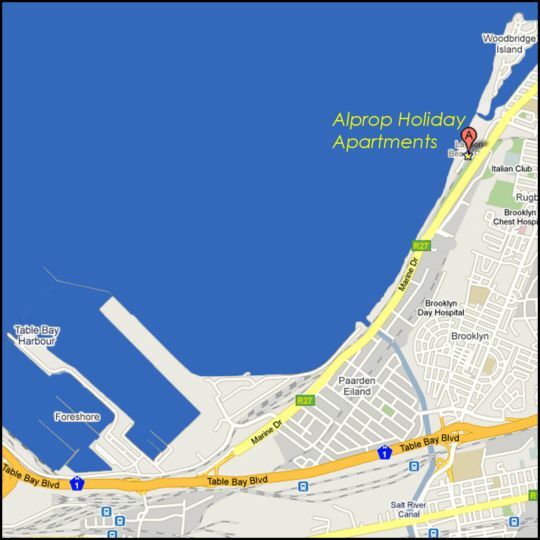 Located at Leisure Bay on a sun-soaked stretch of Milnerton beach, lie true gems of self catering apartments for your Cape Town self catering accommodation needs. Enjoy panoramic views of Table Mountain, Cape Town, Table Bay, Robben Island and Bloubergstrand from your sea-facing patio. 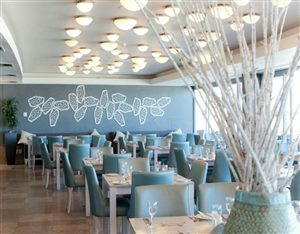 Feel the cool Atlantic breeze off the azure ocean and feel the warmth of the South African sunshine as you enjoy your evening cocktails. Or take a long leisurely walk along our seemingly endless beach. Soak up the sun and cool off at one of our two swimming pools at our Leisure Bay self catering apartment, located on the front lawn adjacent Milnerton beach. 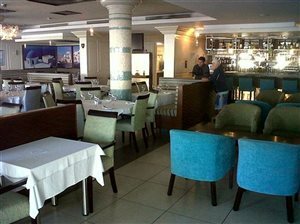 The magnificent backdrop of Table Mountain, and the sounds of the Atlantic waves crashing on Milnerton beach forms an ideal, soothing ambiance. As a guest you have access to two swimming pools at Leisure Bay, and nearby restaurants and bar at Lagoon Beach. For your peace of mind, there are 24-hour security guards and secure off street parking. 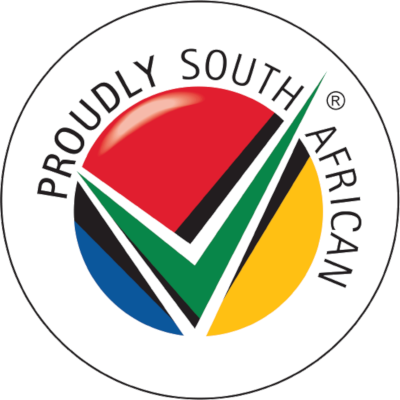 For your convenience, we offer satellite TV (DSTV) as a standard feature. With Cape Town CBD and V&A Waterfront only 8km away, the finest restaurants and boutiques are within a few minutes drive. 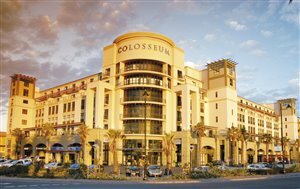 Enjoy a round of Golf at nearby Milnerton golf course or shop till you drop at Century City Mall, only 5km away. Within 2 minutes walk from us is Lagoon Beach with restaurants and a beach bar. Spacious 59sq meter sea facing apartment (sleeper couch in lounge), fully furnished for self catering. Includes all linen, towels, cutlery, crockery, refrigerator, stove, microwave oven, TV, and Satellite TV reception.